Who would have thought that this edition of the Ashes would start in this form ? I felt the depleted Australian side will surely come hard at the British batsmen, and it happened just that way. Pattinson and Siddle uprooted the stumps of the English batsmen as they were bundled out for 215 that too in the mid last session of the first day itself ! 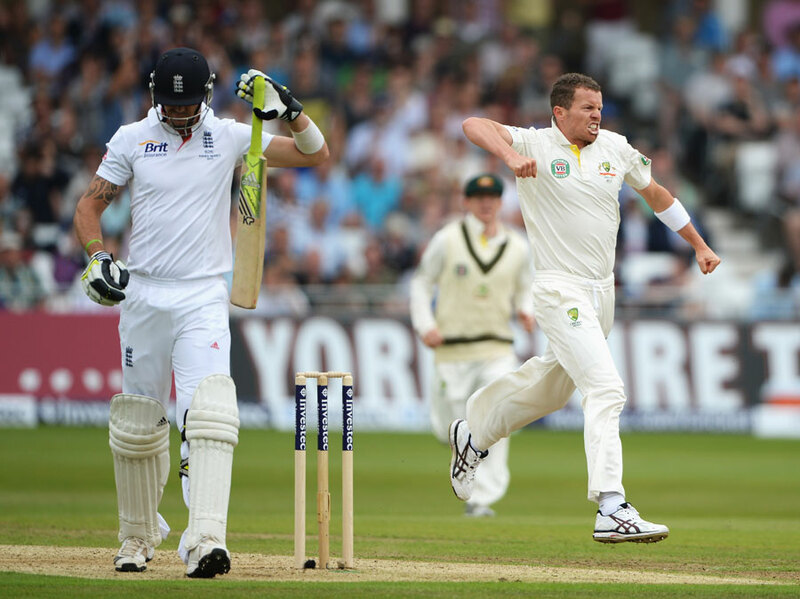 Siddle took the first 5-wicket haul on the first day itself. But the actual turn around took place in the latter half of the last session. Finn and Anderson did just what was required. They made sure that the Aussies didn’t get off to a flying start by sending the openers back in the hut early. 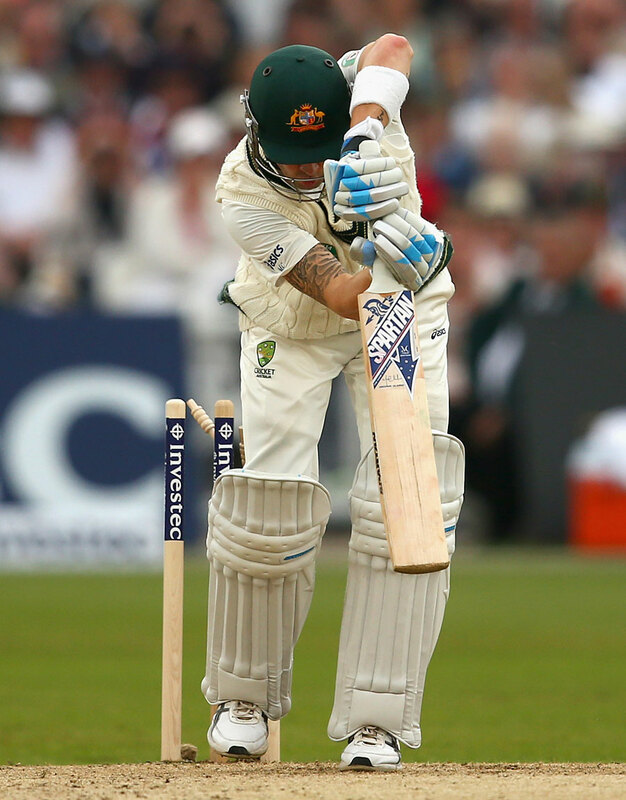 But the best dismissal I feel was of Michael Clarke. Amazing out swinging delivery pitched in line of off stump by Anderson, Clarke tries to defend it, misses and the ball just kisses the top of off stump ! With Australia ending day 1 with 4 wickets down, an exciting second day awaited. On the second day, the English bowler came hard and took another 5 wickets by lunch. But great resistance by Ashton Agar who is playing his debut test match who is currently enroute to score his maiden test century(96*). I seriously didn’t expect Australia to get past the English total, as they chased it down and are currently 65 runs ahead. A great great start to the Ashes, certainly looking forward for the exciting and thrilling series ahead ! Just as I write this, Agar falls just 2 short of his maiden test century !! Oh Boy…this is called unlucky. Australia bundled out for 280, lead England by 65 runs. Previous Ma première posté en Français ! !